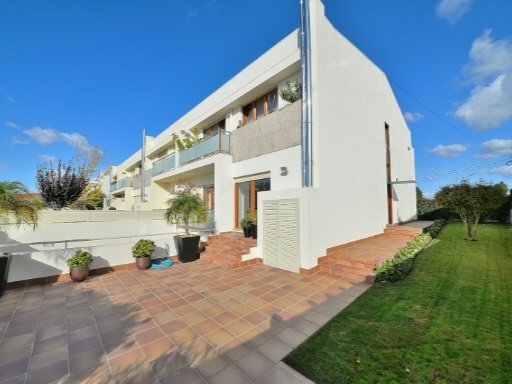 Splendid spacious 3 bedroom villa ideally located in Arada, Porto in a popular small condominium, with private parking for 3 cars and close to the beach and all amenities. 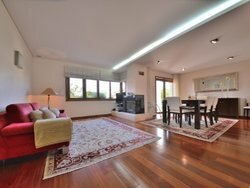 This modern property is immaculately presented and decorated and its stylish accommodation comprises large living room, dining area, luxury modern fully fitted kitchen, laundry room, pantry, office, 3 bathrooms and storage. 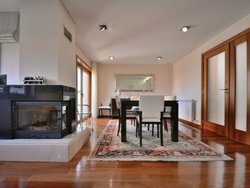 The private condominium has many facilities and amenities, including a playground and the property has many unique features including mature gardens, ample patio and terraces and feature fireplace.